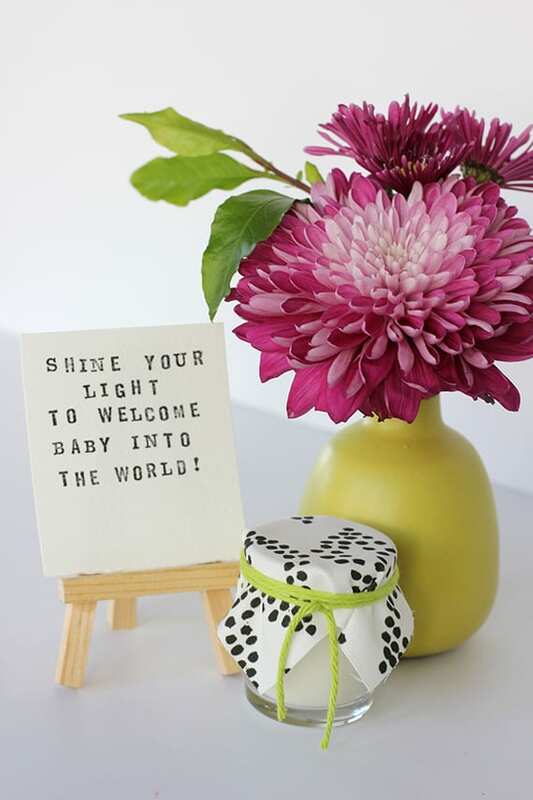 When you throw a baby shower, your guests make time to come to the party, buy gifts and help make the event a success. 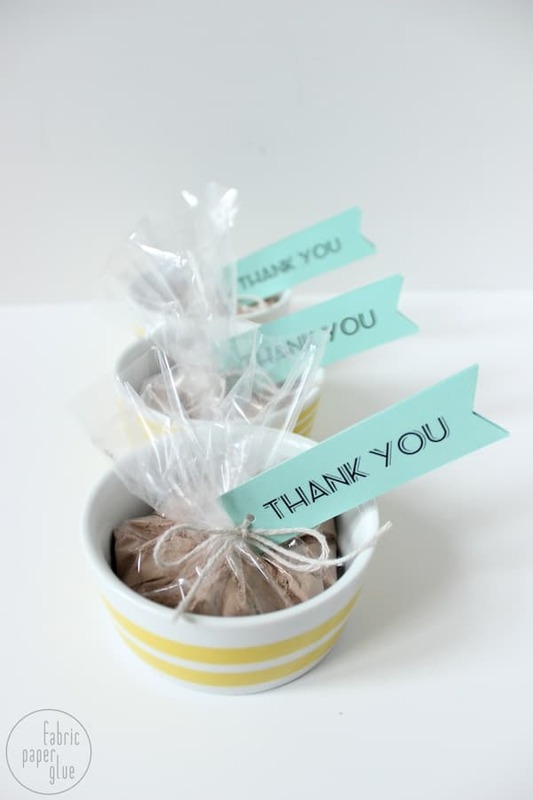 Giving out baby shower favors shows that you appreciate them. It’s not that they expect it, but who doesn’t like a thank you? 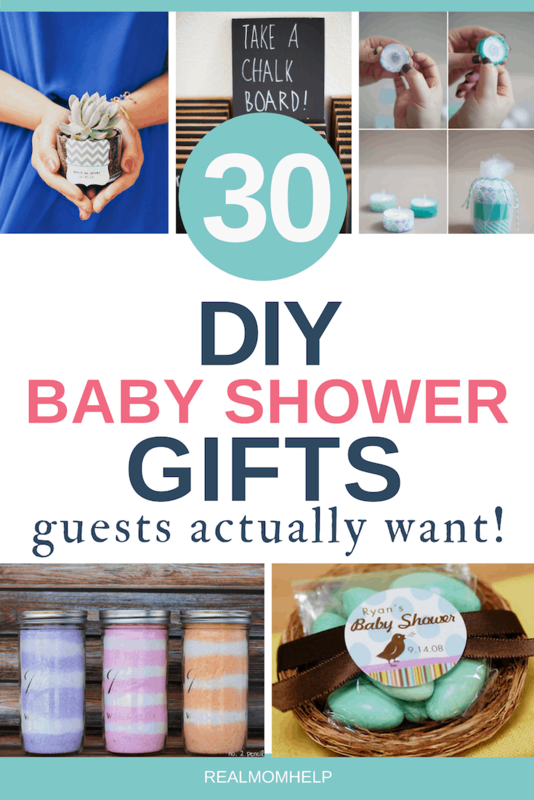 I already published a post on How to Throw an Unforgettable Gender Reveal Party, gathered up 23+ Must-See Baby Shower Ideas and 15 Hilarious Baby Shower Games. 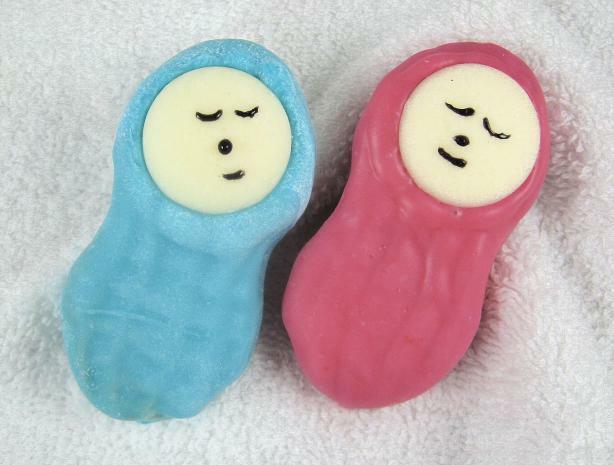 It’s time to talk baby shower favors. There’s something for everybody on this list, take your pick. These are the cutest and literally the sweetest little babies around. Not feeling too crafty? The first version is way easier than the second one and just as cute. 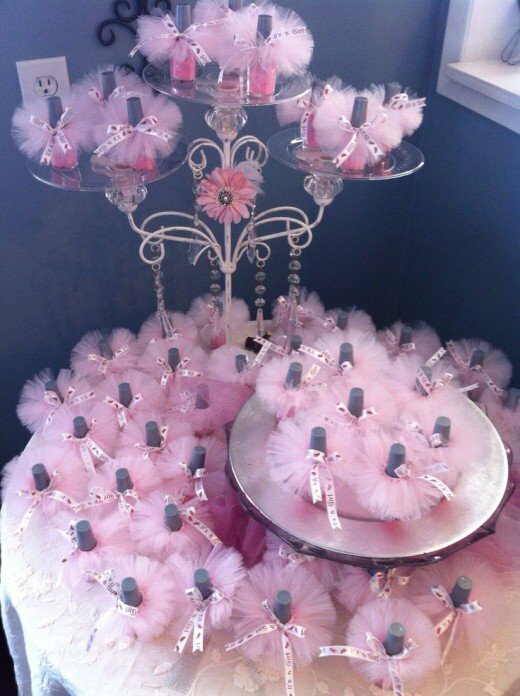 A good way to end a baby girl shower is to step into the future of ballet, pink and tutus with cutely wrapped nail polish. 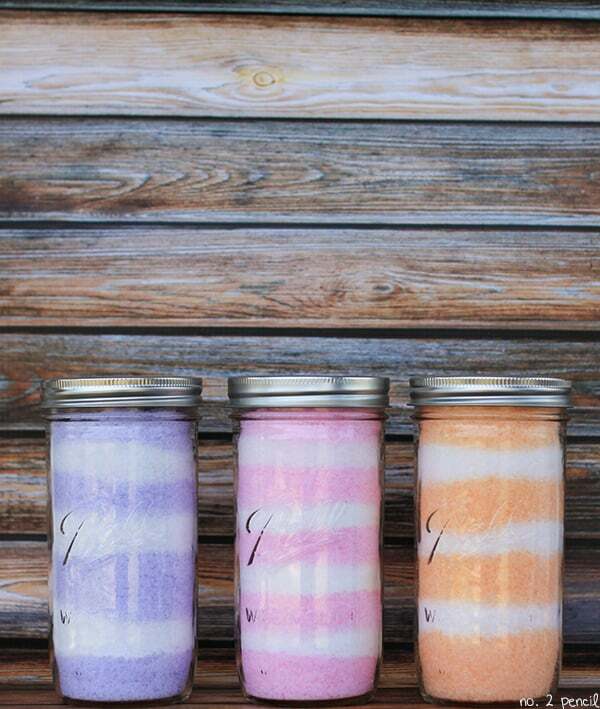 This tutorial shows you exactly how to make jars of easy but pretty bath salts. 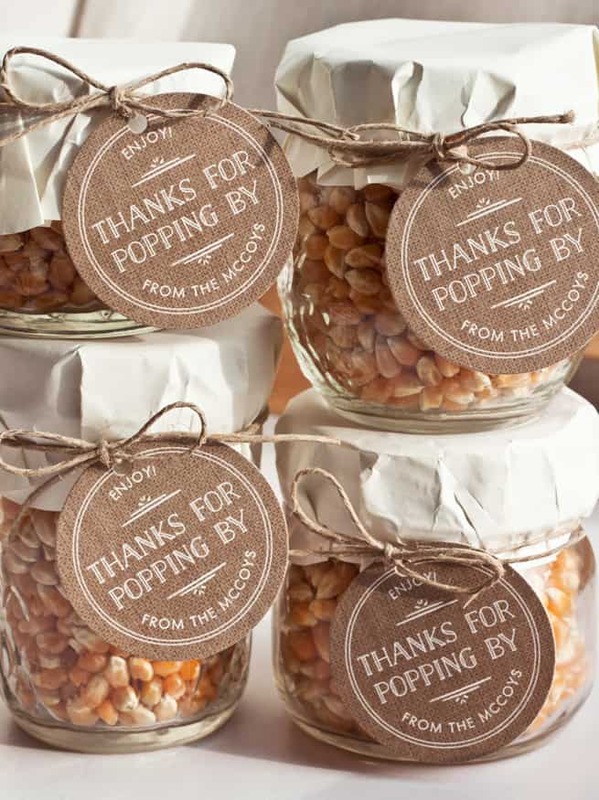 Everybody loves to relax, your guests will appreciate the gesture. Oreos are a party favorite, so why not dress them up? Use pink or blue candy melts to dip the Oreos in. 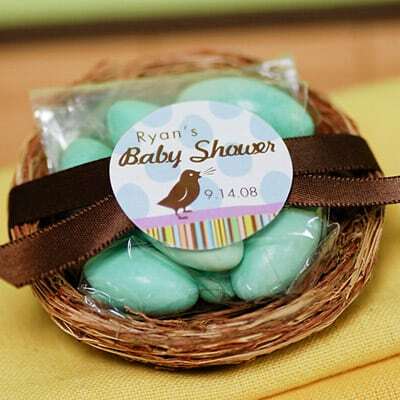 I can totally see this baby shower favor as part of a little birdie themed party. 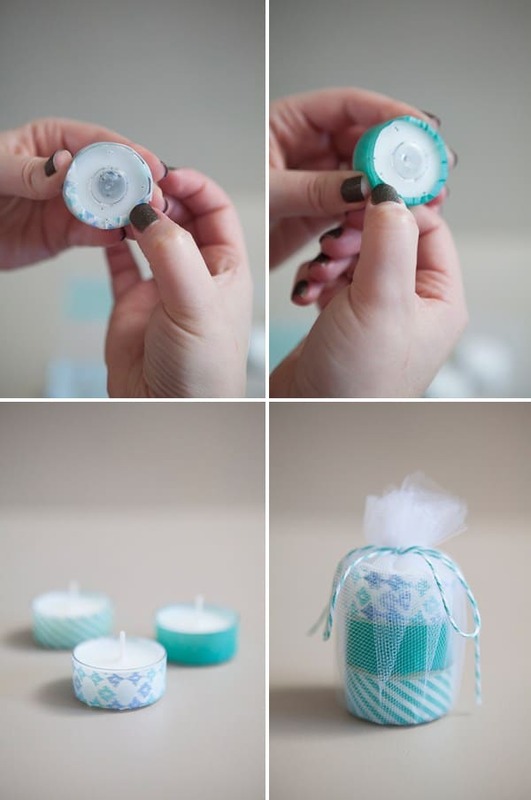 Who knew that Washi-tape can be used for fancying up tea lights? With the many cute designs out there, the sky is the limit when customizing this craft. 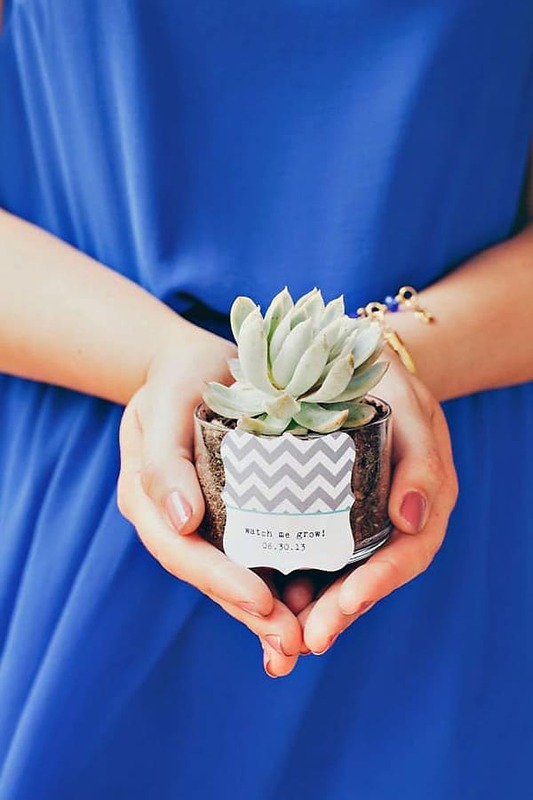 You could certainly find these ready-made, but buying the glass pot, dirt and the succulents in bulk will probably be cheaper and still pretty easy to make. 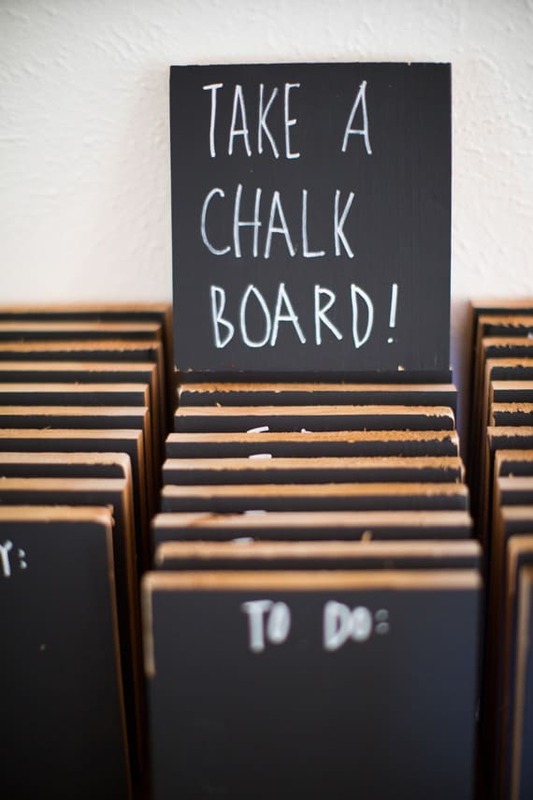 A DIY chalkboard is a great baby shower favor because it will be used over and over again. Spray painting a canvas with chalkboard paint is one way to make this gift, just don’t forget to include the chalkboard marker. 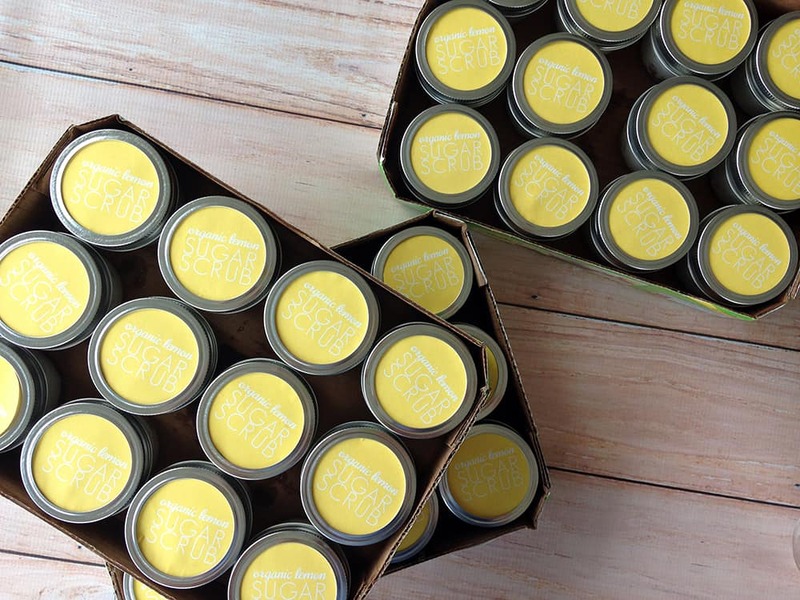 I received a jar of sugar scrub at a shower I have recently gone to, and I thought it was such a great idea. I made them as Christmas gifts before and they are not only easy to make but smell delicious and work very well. This one is highly recommended. Okay, I totally am in love with this one. 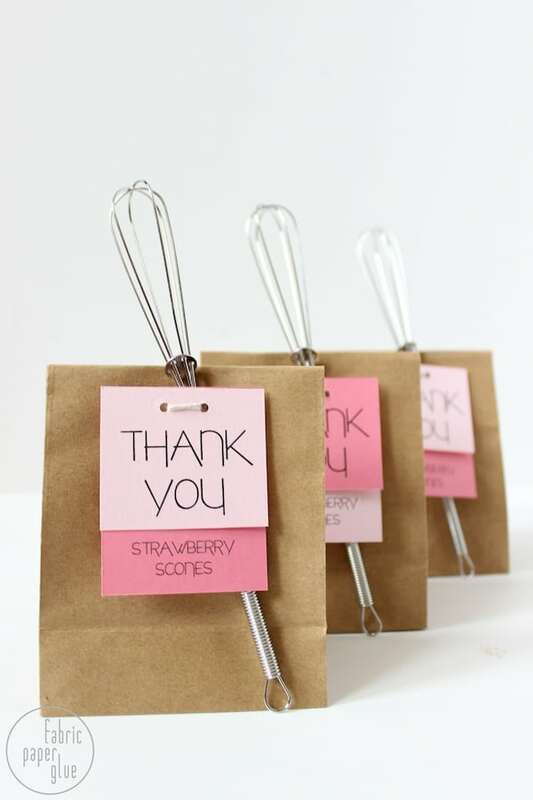 Not sure if it’s the tiny whisk or the sweet surprise in the bag, but I dig it. This idea if cool for many reasons, but one of them is that you could include the “recipe” and your guests could refill their bottles. Bubble baths could also be used for kids, so fellow mamas will appreciate it even more. 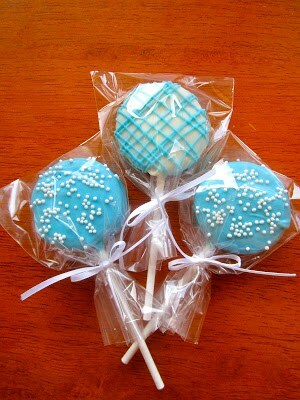 This idea is great for a lower key, second or third (or more) baby shower because people tend to call those sprinkles. 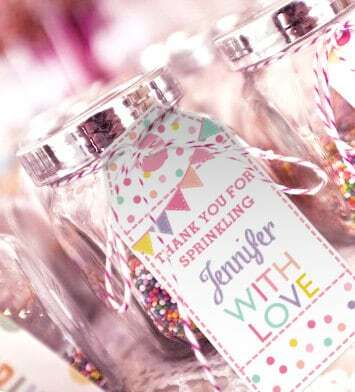 Especially if you go with a doughnut theme, sprinkles as favors are the perfect addition. 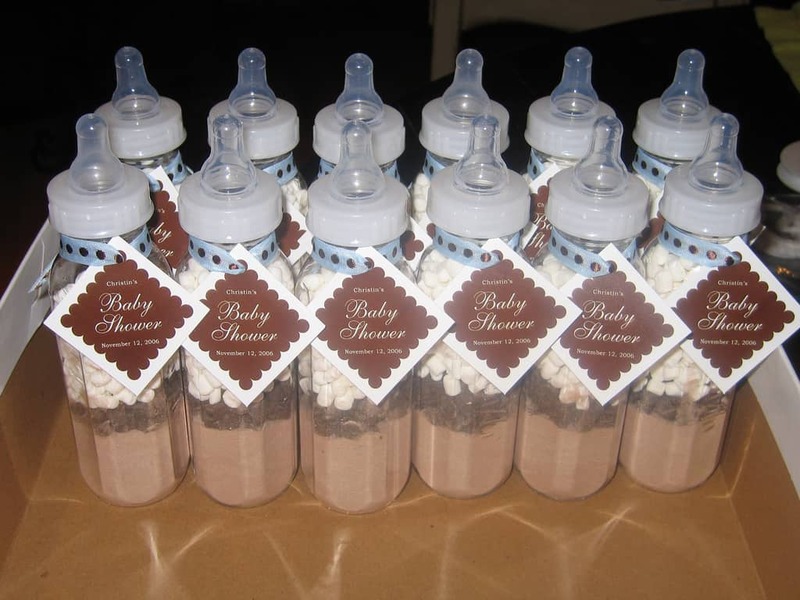 Buy individual servings of hot chocolate pouches, pour contents in a baby bottle. Top with mini marshmallows and mini chocolate chips. Done. I don’t know if you have ever made homemade popcorn (not in the microwave) but it is super delicious. My kids beg for it regularly. Here’s a tried and true recipe you can include on the back of your favor tag. 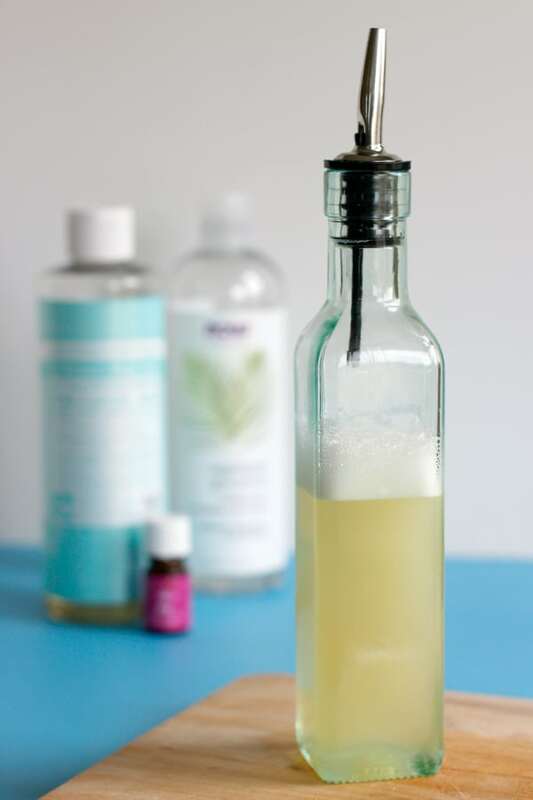 This favor may take a little more time to make, but the results are swoon-worthy. I wanna make some now just to look at them. Cute! 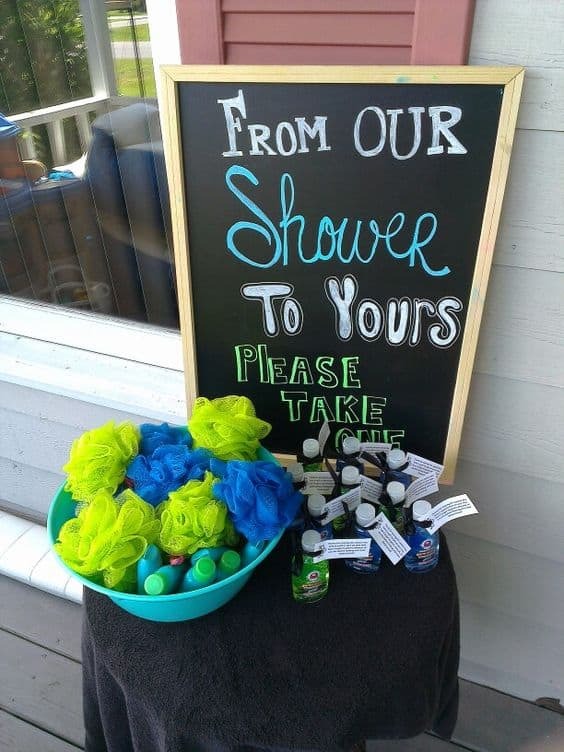 Whether you decide to give out just a personalized sanitizer or include a loofah and a few mini-sized shower essentials is up to you. But one thing’s for sure: cute AND useful, check! 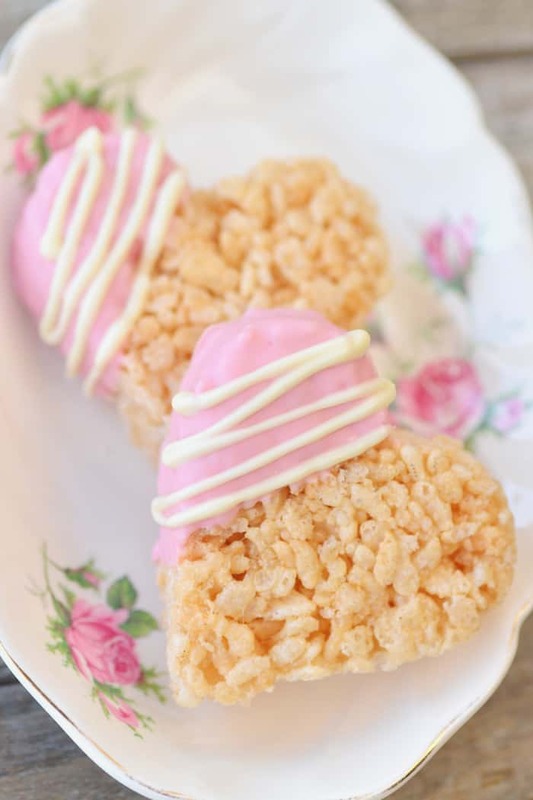 Homemade Rice Krispie Treats are another favorite my kids love at our house. This tutorial shows heart-shaped treats, but feel free to just cut them into squares or experiment with other shapes. 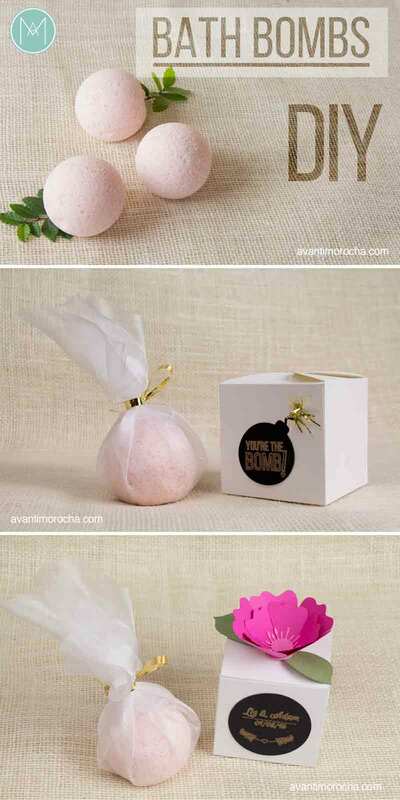 Just like the bubble bath jars, bath bombs are another super popular way to say thank you for a shower. In all honesty, you will probably keep making these for yourself even when the shower has been long over. Uhm, lollipops with just a tiny bit of booze? I like the sound of that. 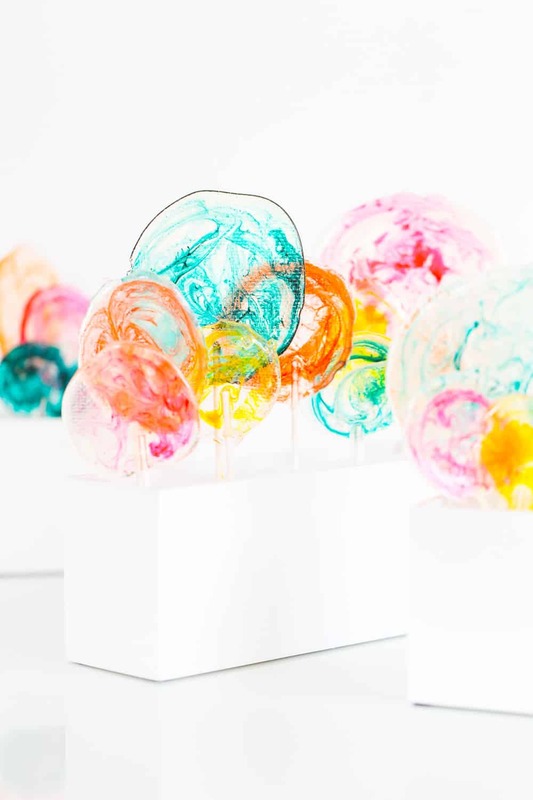 These lollies look so unique, totally standing out from a store-bought treat. 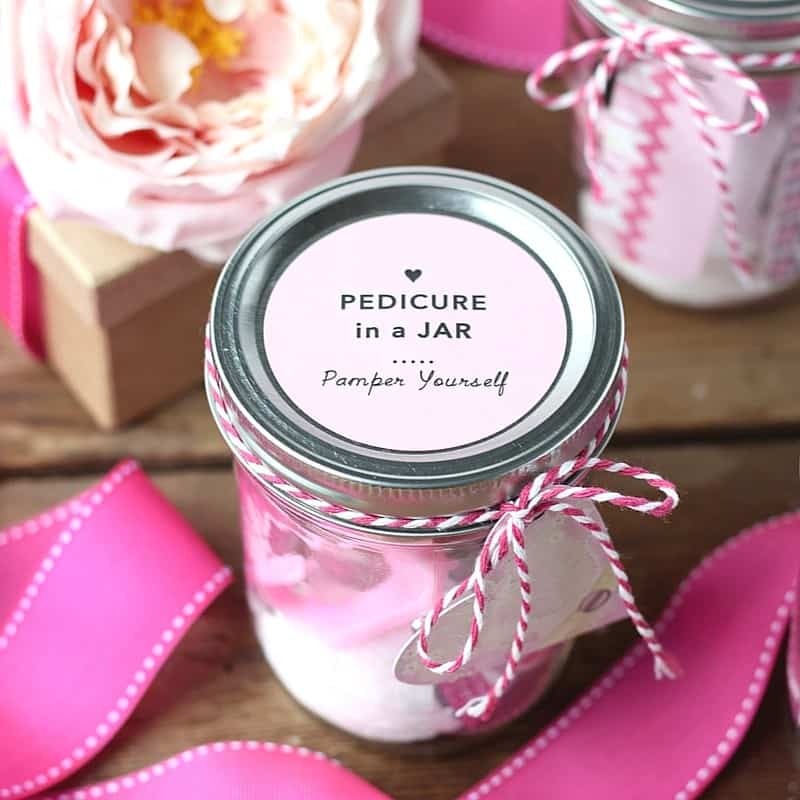 A spin on the nail polish dressed-in-tutu idea, why not package a mini-pedi in a jar for your guests? Dollar stores usually offer small nail files, toe separators, nail clippers and such, but you may want to splurge a little more on the polish so it lasts a while. 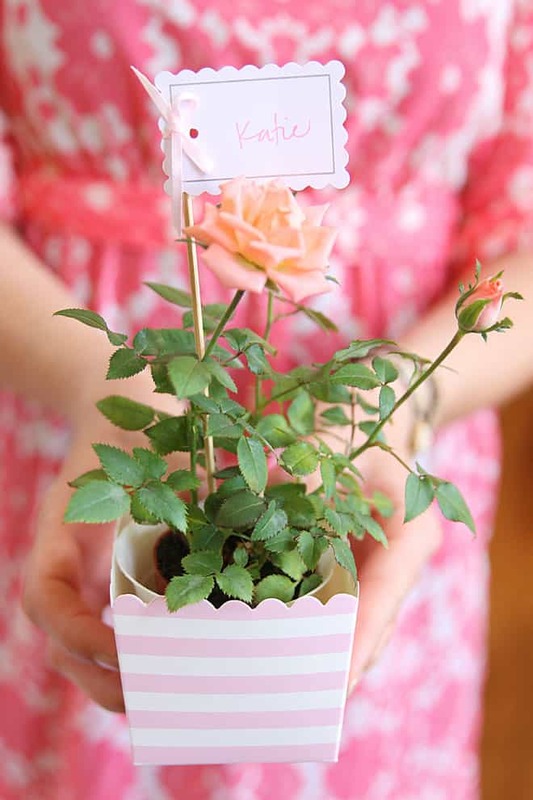 This is the most simple idea, yet I love the delicate rose that’s perfect to celebrate a tiny life. Blue striped box with a yellow rose would be great for a boy shower. 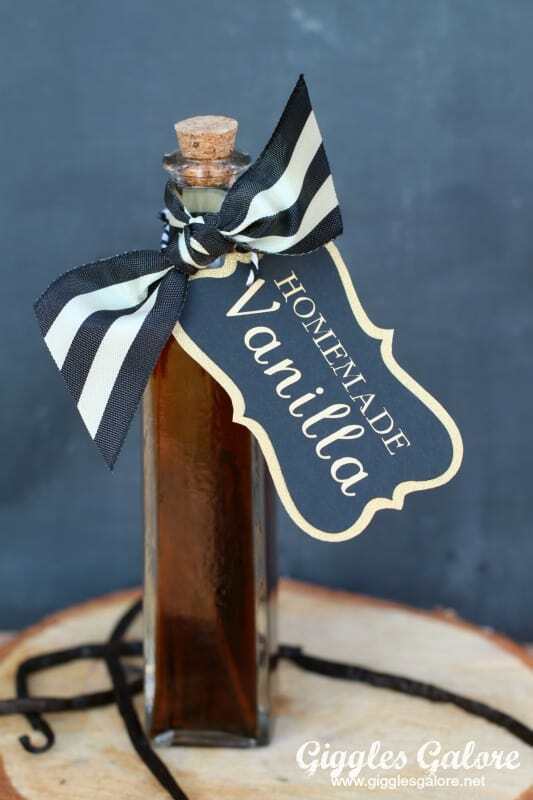 Homemade vanilla extract is not hard to make at all. You will need vodka and vanilla beans which you can buy from Beanilla. My friends enjoyed these for Christmas gifts and I am sure anybody would be delighted to receive them at a shower as well. 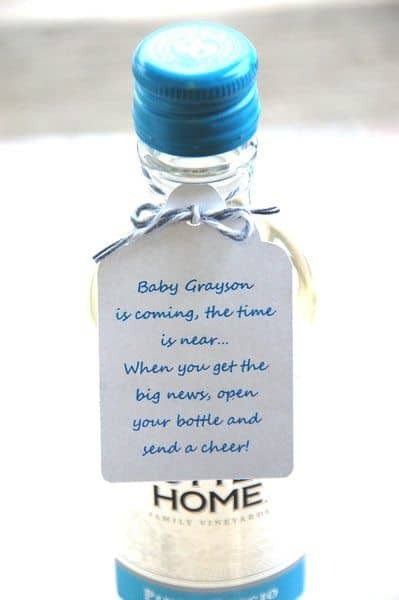 Vanilla extract has to cure for several months though, so start them as soon as you can and make sure to include a “to be opened on” date, which could just be baby’s birthday. 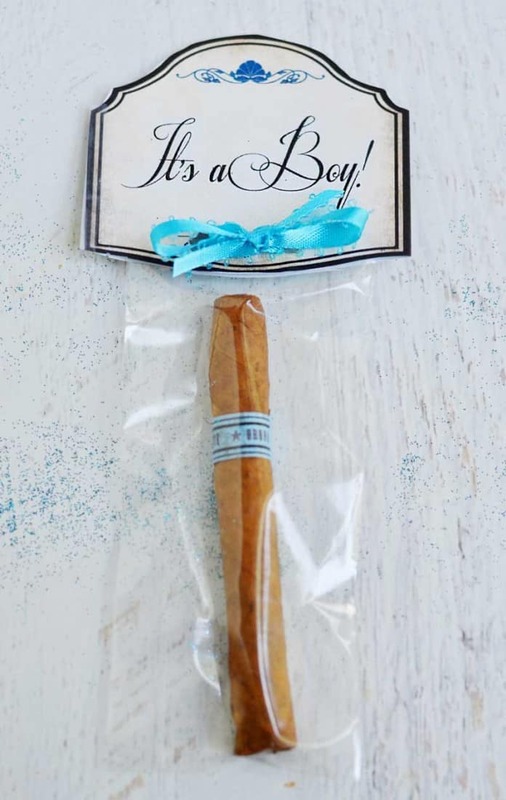 At a co-ed baby shower, daddies will rejoice to receive a cigar to smoke (or chew) to celebrate the arrival of the long-awaited bundle. I didn’t even know this tradition existed until my husband, manly man that he is, showed up with cigars when our daughter was born. Needless to say, I sent them all outside, so I don’t know the rest, but the cigar had to be there. Go figure. A personal size chocolate cake in a mug that just needs to be microwaved? Please, somebody, send me this on a weekly basis. 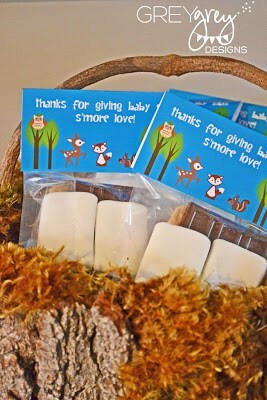 Even if you aren’t following a woodlands theme, smores are a very easy way to your guests’ hearts. Just take two large marshmallows, a graham cracker broken into two pieces and a small Hershey bar, wrap it in a cellophane bag and call it a day. I can’t say it enough, that Mason jars will always be your best friends. 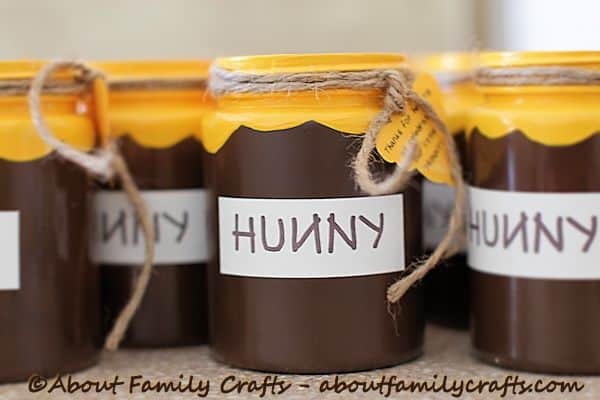 This time, you will be filling them with honey and they will make the perfect favor for a Bear or Pooh themed baby shower. Bonus if you include a honey dipper too. 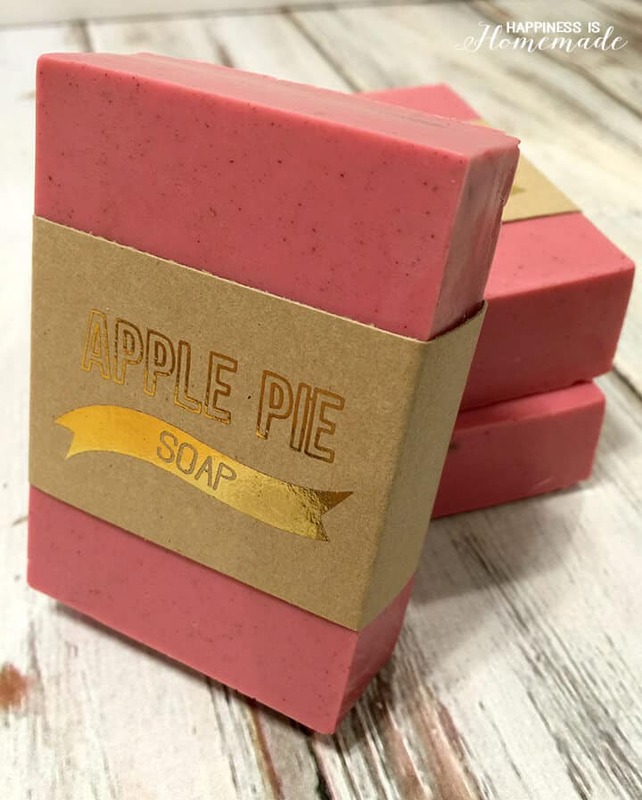 Maybe it’s just me, but I adore handmade specialty soap. I could never have enough of them. While I haven’t tried making my own, this tutorial looks pretty doable and the results speak for themselves. 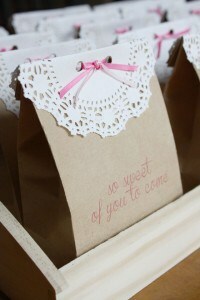 The awesome thing about this one is that you can fill the paper bags with pretty much anything that suits your fancy, or matches your theme. Chocolate kisses, homemade baked goods, fun-sized candy, you choose. I’m sure you could make your own candle, but if you just buy them in a pretty jar, can dress them up just as nicely. Check out the tutorial, it’s totally worth it. Haven’t seen enough baby and pregnancy stuff yet? 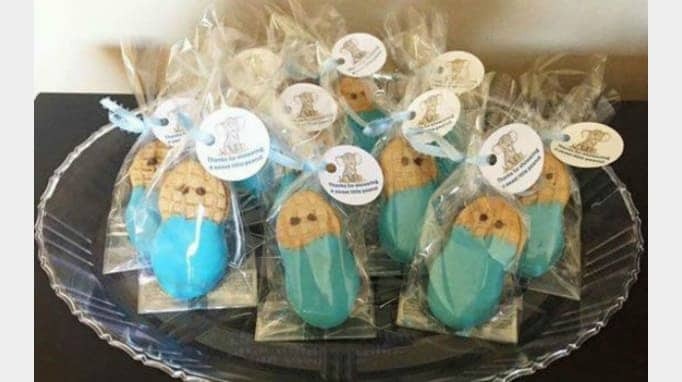 Let me know which one of the baby shower favors you liked best! 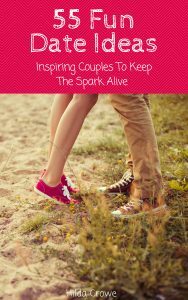 If you think this post is awesome, share it!